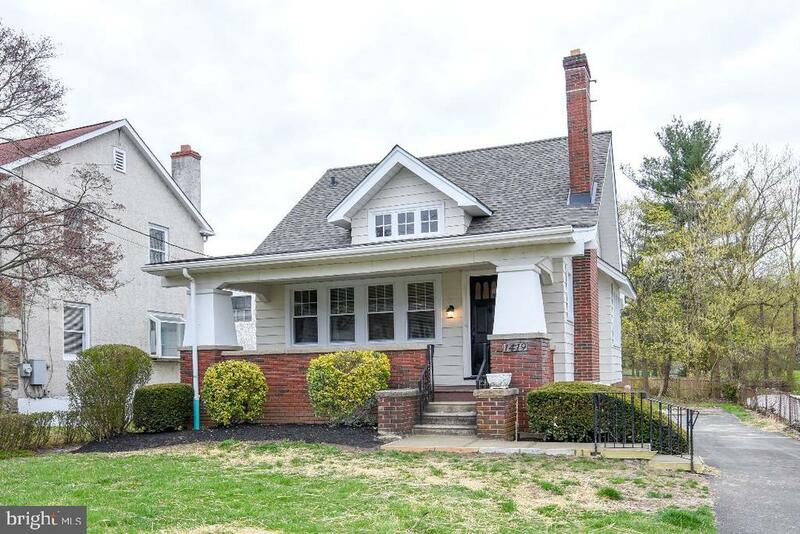 All Abington homes currently listed for sale in Abington as of 04/21/2019 are shown below. You can change the search criteria at any time by pressing the 'Change Search' button below. If you have any questions or you would like more information about any Abington homes for sale or other Abington real estate, please contact us and one of our knowledgeable Abington REALTORS® would be pleased to assist you. "Long Driveway will lead you to Woodcrest Manor a Georgian Colonial nestled on 5 serene acres with mature plantings and located in the Abington School District. Traveling up the circular drive to this stately manor home you will be delighted by the curb appeal and the private setting. This home offers over 6000 sq ft of elegant living space with views from every window of lush greenery, 4 fireplaces, pocket doors, Douglas Fir flooring, impressive staircase, library, screened in side porch with slate flooring and stone accent wall, high ceilings with deep window sills, back staircase, bedroom suites, renovated vintage bathrooms, gas light fixtures, restored slate roof, tin flat roofs with soldered copper downspouts, mahogany railings, third floor bathroom with radiant heated floor, walk-in cedar closet, Cherry cabinetry in the kitchen, dual sinks and ovens, Sub-Zero refrigerator, custom painted tile back splash of the history of this home, fenced in vegetable garden and 2 car detached garage with storage, wide spectrum of plantings. Exceptional setting and craftsmanship boast a Pride of Ownership get close to all major conveniences." "Beautiful Tudor Style Estate on 3.6 acres of spectacular grounds with tennis court and inground pool-Security gate entry- Sellers are in process of subdividing & are waiting township approval-(Buyers option) 5 bedrooms-4 full baths-2 powder rooms- 2-story foyer with main stairway- large living room with fireplace-built-ins-hardwood floors-beamed ceiling-connecting to library/study with door to patio-and formal dining room with custom drapes- custom windows t/o- gourmet eat-in kitchen with stainless steel subzero refrigerator and appliances-ceramic tile floor- custom cabinets-granite countertops-tiled backsplash- breakfast room with powder room- door to rear terrace- atrium with brick floor- from barn door entry hallway to bonus room- and laundry room- 2nd floor: master bedroom with loft-fireplace-vaulted ceiling-ceiling fan- his and her walk-in closets- master bedroom bath with jacuzzi- stall shower-dressing area- 2nd,3rd &4th bedrooms each with full bath and spacious closet space- 3rd floor: 5th bedroom- exercise room and cedar closet- full finished family room in walk-out basement with fireplace- built-ins- powder room- utility room and lots of storage space- security system-sprinkler system- Scenic Views from all windows! Flagstone patio- inground pool- waterfall- regulation size tennis court- carport- and park like setting!! Near Meadowbrook Train! As of 1/01/2019 Tax Assessment should be changed from 785,000 to 661,700." "Builder's Home!. Quality workmanship. Come see this stately all brick home situated on.96 acres. Lovingly maintained & in move in condition. Enter through a custom crafted double solid wood doors into an expansive vaulted marble foyer with a turned oak staircase and crystal chandelier lowered by electric switch for cleaning.. Hand carved foyer closet doors. LR & DR have new hardwood floors. The home features an elevator. Entertain in a very large dining room and recreation room with a wet bar and fireplace, Enter the magnificent enclosed climate controlled Sun room, with ceiling fans, through glass/wood doors. .The entire property is surrounded by a maintenance free metal fence and an electronically controlled & coded security gate. Enjoy the beautiful in ground swimming pool and in door sauna. New carpets in MBR and 2nd fl foyer. Remodeled master bath new vanity, quartz tops & custom faucets & jacuzzi. Remodeled Jack & Jill bathroom shared by 2 BR with new custom carpets, 3rd bedroom has refinished hardwood floors. All new gutters, downspouts & Azak facia replaced all wood. Brick stamped driveway. 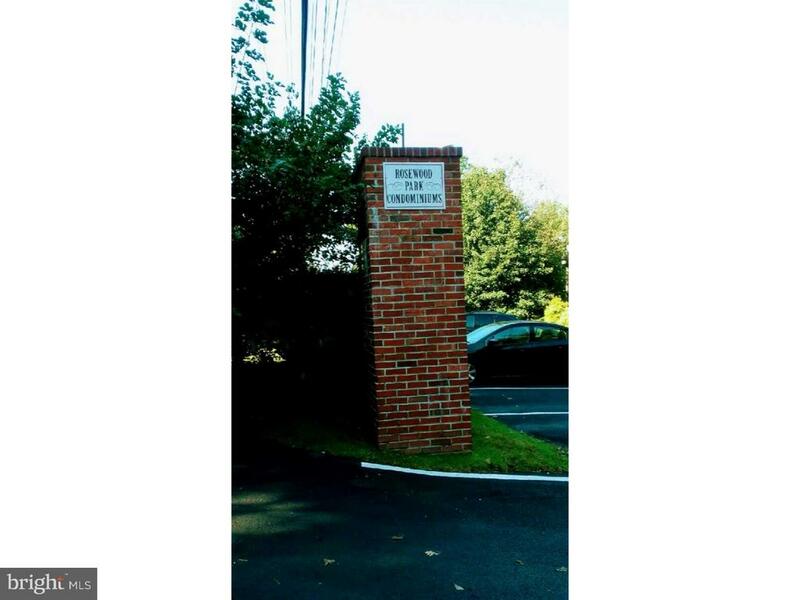 ELEVATOR,"
"Located up a lane convenient to shopping, public transportation and Abington Hospital you will find this French Colonial at the end of a cul-de-sac street with 4 Bedrooms and 2.1 Bathrooms. Enter through double doors flanked by 2 sets of french doors into a Foyer with double coat closet, tile and wood floor. The spacious Living Room has a large brick wood burning fireplace. The formal Dining Room has french doors to a flagstone patio with stone walls overlooking the beautiful backyard with an in-ground pool and mature trees, The eat-in Kitchen has wood cabinets, double sinks, double ovens, built-in dishwasher and french doors to scenic backyard. The large Family Room has separate electric baseboard heat, a wall of built-ins, spacious closets and french doors to the outside. Completing this floor is a Powder Room and Den with wood paneling. Walk upstairs to a second level with a skylight that allows sunlight to pour in. The Master Bedroom Suite includes a Master Bathroom with double sinks, his and hers walk-in closets, stall shower, water closet with a linen closet. There are three additional large sized Bedrooms with spacious closets and window seats. The full hall Bath has double sinks, skylight, linen closet and tub. Completing this home is a partial unfinished Basement. This home is a must see, make your appointment today!" 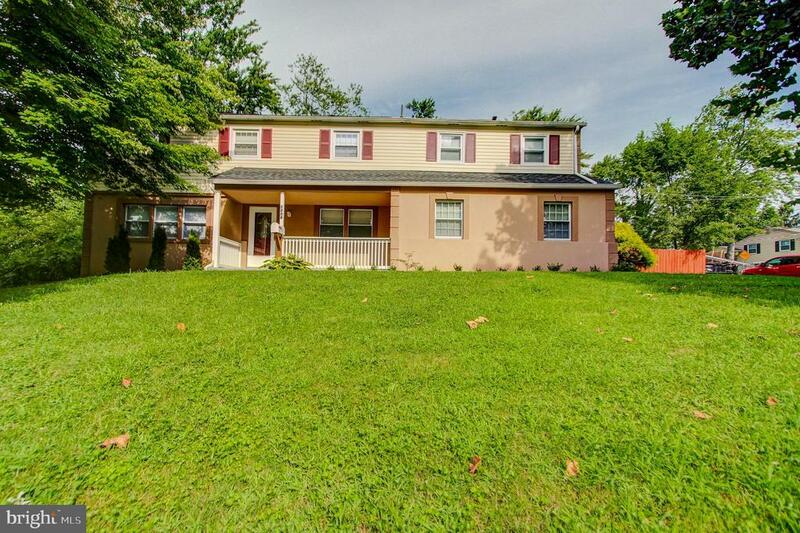 "This beautiful classic colonial is full of charm located in one of the most desirable areas in Montgomery County minutes from Philadelphia. You enter this gorgeous home through a stunning foyer with tile flooring leading to your spacious and inviting family room or your elegant formal dining room. The spacious, new eat-in kitchen flows from the family room and boasts abundant cabinets with granite countertops, double sink, tile floor, and a beautiful backsplash. Also, in the kitchen, you can pull up a chair from the breakfast bar or sit at your kitchen table in the breakfast area with sliders doors which overlook the secluded rear yard. To finishing off the first floor, you will find a spacious master bedroom or in-law suite with a full bath designed for special people with a second entrance to the house. In the upstairs, you will find a large master bedroom with plenty of closet space, and a full bathroom which features a walking closet. Still, on the upper floor, you have four large bedrooms and a full bath with double vanity and whirlpool tub. All the works have been done just for you. Completely updated kitchen with tons of cabinet space, new floor, new windows, new siding, new roof, new deck, new AC unit, new heating, new flooring, and two attached cars garage with extra driveway parking. The house located near to the mall, stores, and just miles to the turnpike. No miss to see this beauty because this property is going to sell fast." "Prepare to be impressed from the moment you walk through the front door of this classic brick center hall colonial. Enter into the open and spacious dining room and kitchen which boasts granite countertops, stainless steel appliances & plenty of cabinetry. Cozy and bright living room with wood burning fireplace flanked by french doors to patio. Just imagine sitting here with a cup of coffee in the morning! Upstairs you'll love the master bedroom with en suite bath. The two additional bedrooms share an oversized hall bath. If you are looking for updated, the bathrooms do not disappoint! On the lower level you'll find a family room w/ sliders to a second patio and the private, fenced in rear yard. Plenty of space to entertain or relax here. The lower level also features a bonus room that is currently being used as a home gym as well as a laundry room and half bath. Two car garage. New roof (2018), HVAC (2017), and tankless water heater (2017). 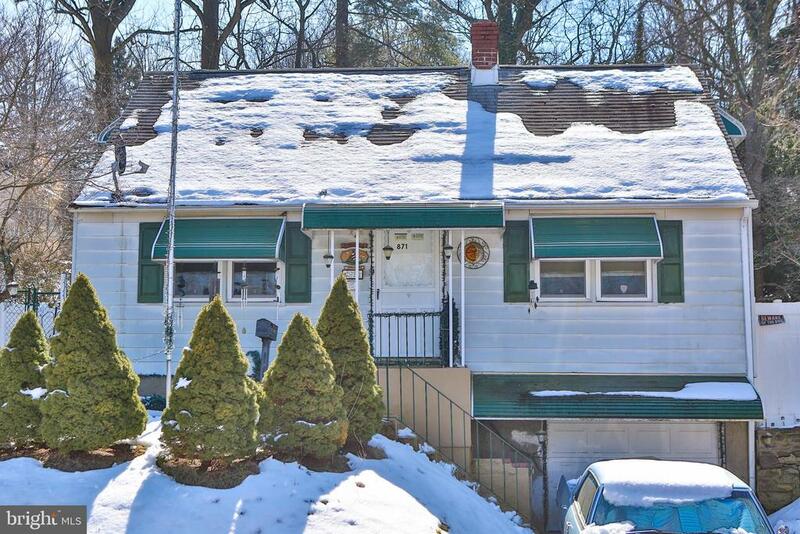 This home is conveniently located within walking distance of Highland Elementary and Abington Hospital and offers easy access to highways and public transportation. Schedule your showing today and enjoy the coming months in your beautiful new home!" "Location, location, location~ You~re going to LOVE this house! ~picture perfect~ does not begin to describe this mint condition dream home! Totally renovated inside and out! EVERYTHING NEW!!! Classic ~Overlook Hills~ brick colonial situated on premium - oversized corner lot, Walk to ~Roychester Park~. Looking for a gorgeous open-flow dream - kitchen complete with huge granite breakfast bar & granite countertops, tons of beautiful cabinetry, SS appliances, tile backsplash, tile floor~ You~re going to love this house! Main level features beautiful like new H/W floors, Awesome den / family room addition off open flow living room with fireplace, Great spot for home office or kid~s room, Brand new FULL BATH & 1st floor laundry room bump-out just off kitchen. Upstairs features 3 generously sized bedrooms all in mint condition! Brand new 2nd FULL bath, access to large storage attic. Looking for a great back yard for ~chilling & Grilling~, we got that to!!! Sweet covered back patio overlooking oversized ~ fenced in rear yard, Very private feel, nice landscaping, Great spot, great house. Don~t delay~ This is your dream house! Don~t let someone else raise their kids here. This should be yours!" 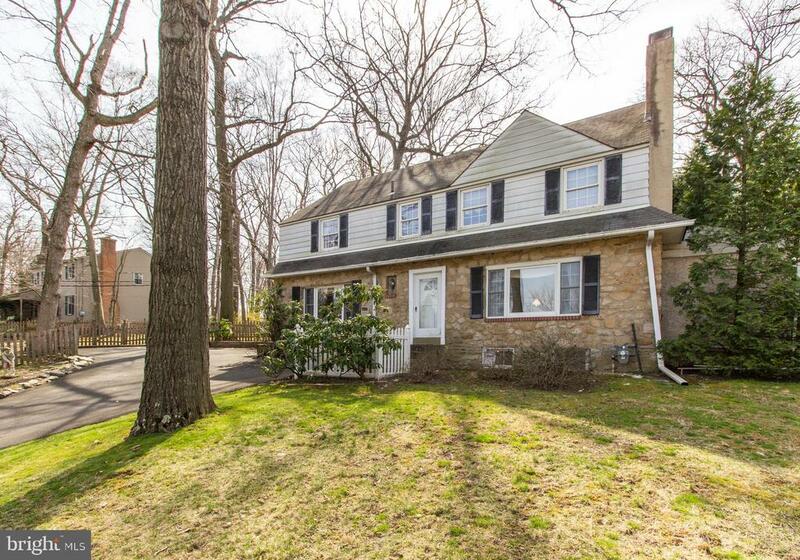 "Fantastic opportunity in sought after Overlook Hills in Abington. Spacious stone front colonial perched on a rise with 4 bedrooms, 2 full baths and convenient 1st floor powder room! Floor plan offers a nice flow as you enter through the front door to a formal living room. Enjoy winter evenings with friends by the stone fireplace. Deep window sill with picture window overlooks a pleasant front yard. Hardwood oak flooring under carpets. A formal dining room offers attractive space for those special gatherings. Through a crafty pocket door adjacent to the dining room is a skylight study/den, perfect for home office or a variety of other uses. Enter a warm eat-in kitchen with ample country cabinetry & walk in pantry. Pantry has potential to be 1st floor laundry. Just off kitchen is the breakfast area with walkout sliders to rear patio equipped with retractable awning. Mud room offers easy access from the driveway into the spacious family room. Up the stairs you will find hardwood floors, 3 generously sized bedrooms, hall bath and a master bedroom with additional bath. All with lots of closet space! Pull down stairs attic offers lots of extra storage space. Replacement windows throughout 2nd floor! Full unfinished basement offers additional potential. Driveway parking for multiple vehicles. Outside is a HUGE shaded yard! The home fronts on Country Club Drive making parking and pulling out a breeze. Roy Chester Park playground is a stone's throw away and Overlook Elementary is just down the road. Willow Grove Park Mall, Abington Shopping Center, Pa Turnpike, Penn State Abington, The Meadowbrook School, Abington High School, Abington Hospital and a variety of businesses and restaurants along Route 611 are all just minutes away. There's not much you can't get to within 7 minutes of this home! Don't expect this one to last!" "Beautiful Renovated Cape Cod Single Family home available for you to enjoy! Conveniently located in Abington Township, although it feels as if you are far from the hustle and bustle of everyday life. The bright cheery red door welcomes you to the living room dining room combination. New kitchen with farm sink, white cabinets, recess lighting and granite countertops. Laundry room is conveneintly located off the kitchen. 3 bedrooms including a master bedroom with beautiful ceramic tile shower with rainfall showerhead; adjacent to the living room as well as contemporary main bathroom. In addition the upper level offers additional diverse space to use for office/game room/ or additional small bedroom; as well as loads of attic space for storage, This home features radiant heated floors as well as Central Air, attached garage access. Back patio as well as large back yard. Make your appointment today and see for yourself." "Welcome to 1436 Huntingdon Road! 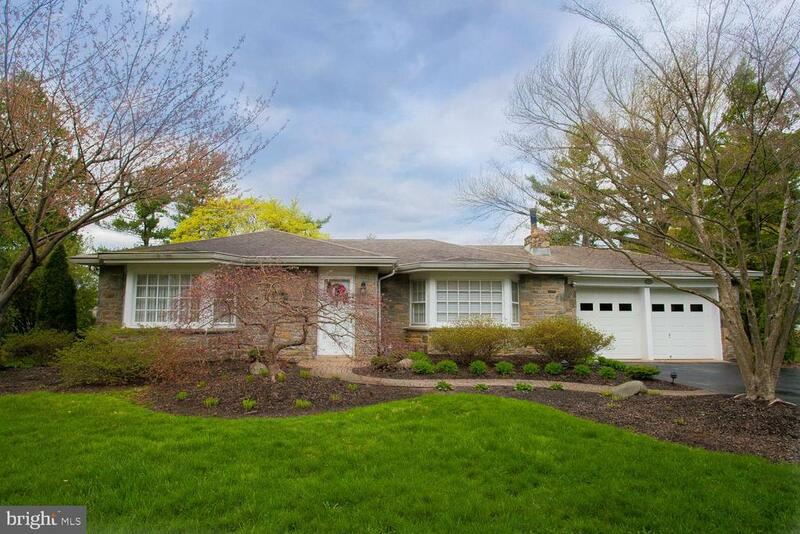 This beautiful expanded stone ranch home allows for convenient one story living on a quiet street. The entrance hall with slate floor and coat closet opens to the expansive living room/dining room combination. Olde world charm abounds with handsome refinished hardwood floors, built-in bookshelves, stone fireplace and bay window. The home provides an open concept feel with a large kitchen next to the main living area that features an island, new appliances, built-in hutch and breakfast area. Just off of the breakfast area, there is a covered porch for your family gatherings, detached two car garage and a park-like back yard. The master bedroom has two large closets, a bay window, hardwood floors and a door to a very spacious bath complete with white tile, tub/shower combination and vanity. The hall leads you to a second bedroom currently used as a sitting room and then continues to large addition where you will find the third bedroom with deep closets and lots of windows overlooking the private back yard. Looking for additional space? The main part of the basement has been finished and you still have a large utility/storage area and a separate laundry room and powder room plus a bonus space with an exit to the back yard. You will not want to miss the opportunity to see this quality built home with wonderful curb appeal!" 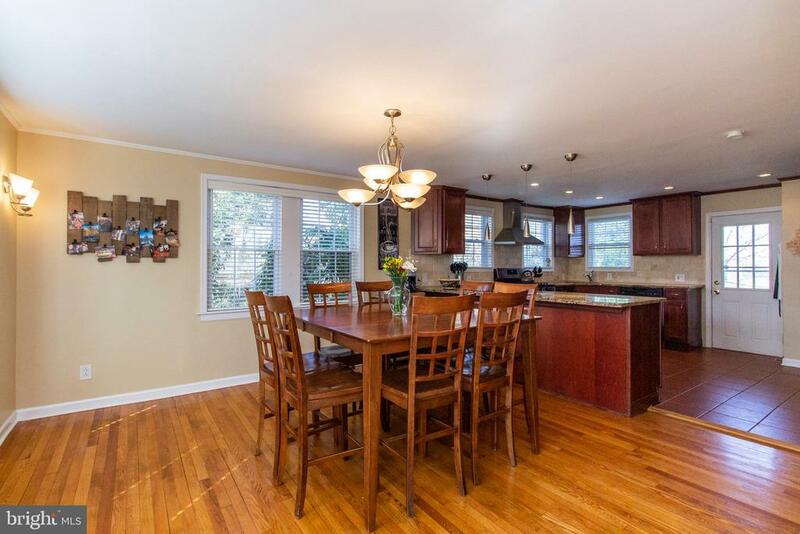 "Completely remodeled Abington home! Cape cod style home with large rear deck. Covered front porch, Living Room with a wood burning fireplace, lots of windows, Formal Dining Room, brand new kitchen with white cabinets, marle backsplash, granite countertops, stainless steel appliances, door to large rear deck. First floor bedroom and new tile hall bathroom. Second floor has 2 bedrooms. Entire place has been freshly painted with new flooring and carpets. New roof and replacement windows throughout. Walk out basement with new concrete floor. 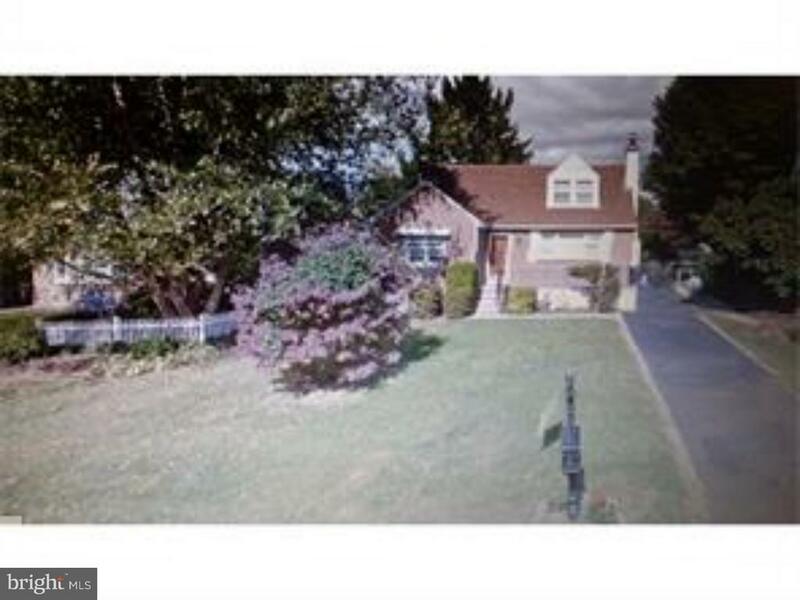 This home is zoned commercial and would be great for an at home business. Owners are licensed PA realtors." "This 1885 square foot single family home has 3 bedrooms and 1.0 bathrooms. It is located at 1319 Birchwood Ave, Abington, Pennsylvania. This home is in the Abington School District. Tenant Occupied No Showings, drive by only!" 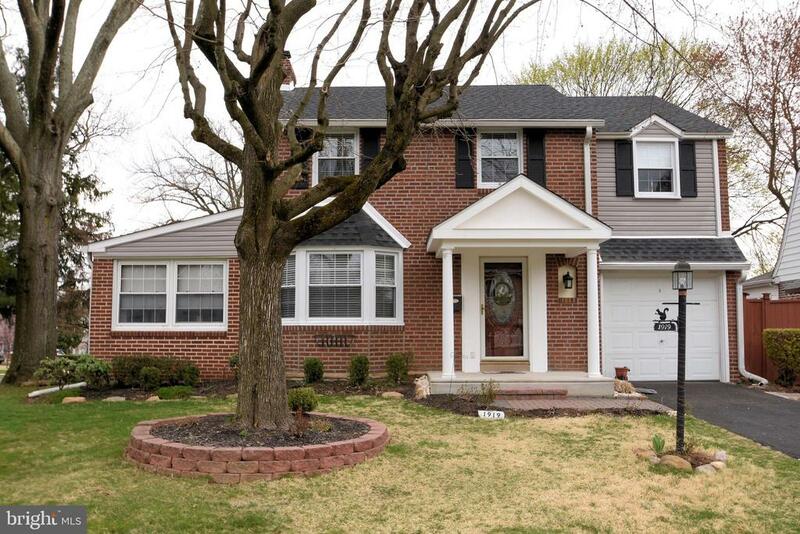 "Welcome to this beautifully maintained colonial in Abington Township! As you approach up to the door you will take notice to the nice size front porch that would be a great place to start or end your day. Come on into the large living room with wood floors . From the living room you can enter into the dining room which also has wood floors and perfect size for entertaining. In the kitchen you will find white cabinetry, stainless steal appliances, and plenty of counter space. You can exit to the deck from the kitchen and enjoy the scenery in your large backyard. Upstairs has master bedroom with a large walk in closet , 2 more bedrooms and 1 bath. Laundry is located in basement along with plenty of storage space. 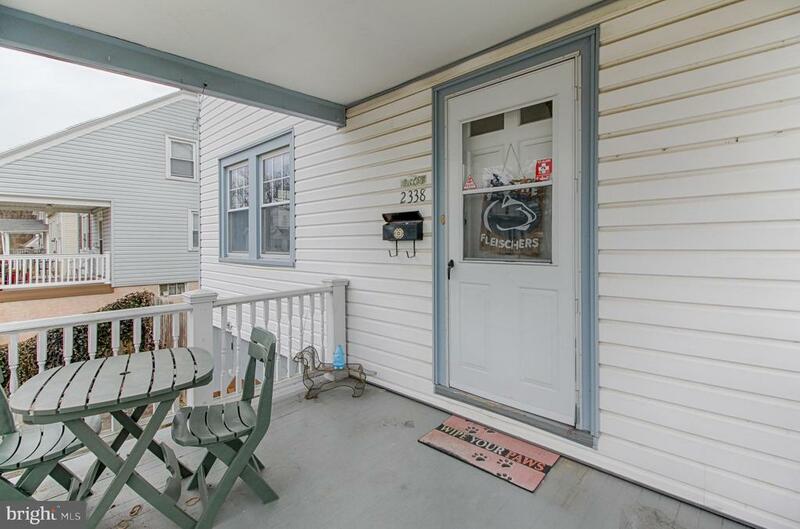 Walking distance to Abington Township dog park, shopping, dining, entertainment and transportation. Make your appointment today! Welcome Home!" "Nice Cape Cod in Abington Twp. 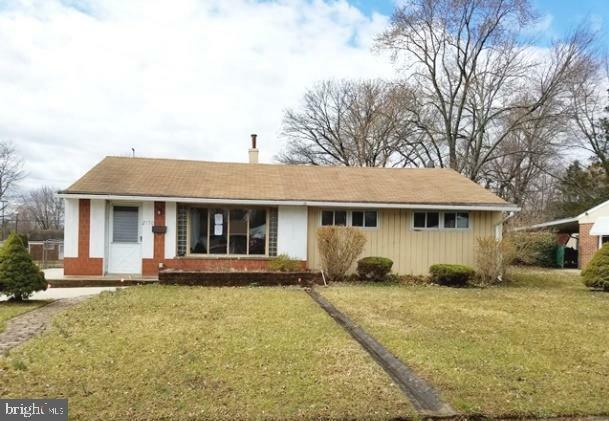 Very close to transportation,shopping and medical center; Large rear grounds with an enclosed porch adjacent to rear of dwelling;detached oversized garage with cinderblock walls and garage door opener; large front lawn; nicely finished rec. room in basement;workshop in basement; newer windows,2nd floor has 2 unfinished bedrooms; separate heating room and laundry room in basement;"
"This 4 bedroom 1 & 1/2 bath cape cod has lots of potential. Bring your sweat equity and make this a home you can be proud of. Nice size fenced in rear yard. Detached garage." 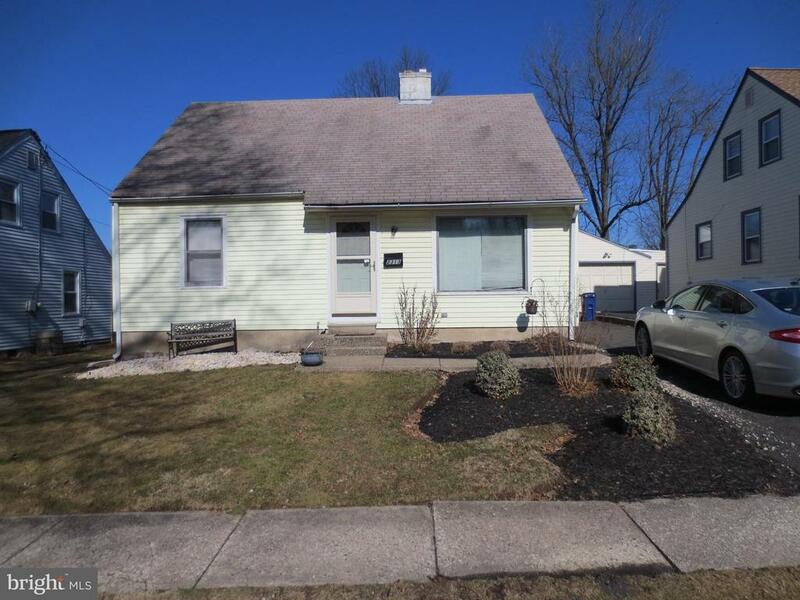 "Great Opportunity to own a single family home in Abington Township! Lots of natural light gives the living room a cheery and cozy feel. Main bedroom has a ceiling fan with lights. Eat in kitchen has door to access the good-sized fenced backyard! The large, dry walk-up basement is good for storage or could be finished for more space - and has steps leading to bilco doors that open into the backyard. Nice sized driveway and attached one car garage allow plenty of space for parking. Great home for a first time homebuyer or someone looking to downsize! Home is being sold AS IS." "Great Opportunity! 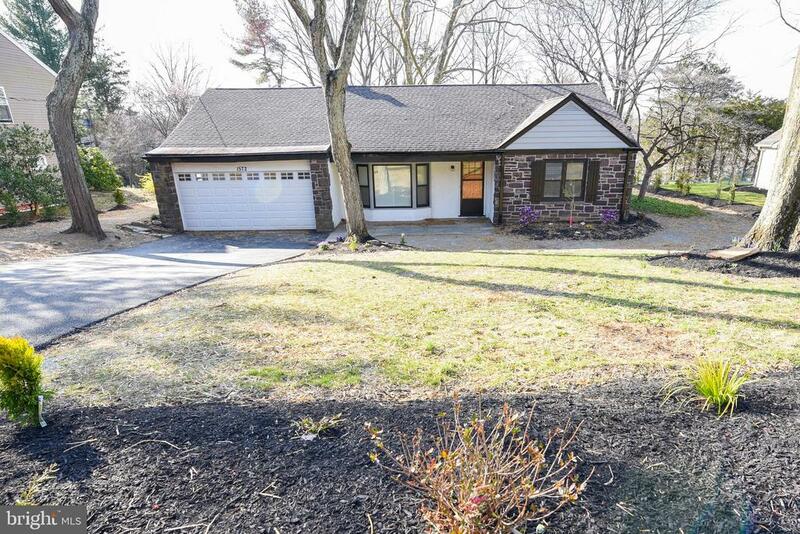 Home or Office in Abington Township! Victorian era Colonial in great location. First floor features a Living Room with brick fireplace, Dining Room, Kitchen with Breakfast Room and a Sunroom. The second floor has three Bedrooms, a full Bath, Storage Room and a separate entrance. In addition, there is a basement with outside access. Dual HVAC systems feature hot water heat, plus central air conditioning. Good condition and priced to sell!" "OPEN HOUSE Whatever you are doing on SUNDAY, April 21, 2019 between noon & 2 PM , cancel it!!! There will be a giant OPEN HOUSE from noon until 2 PM. 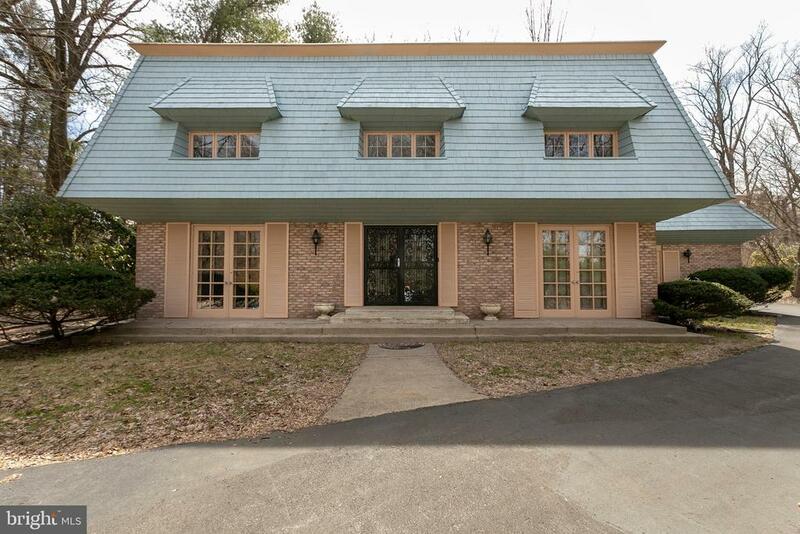 You'll kick yourself if you're in the market to buy a house IN ABINGTON, MONTGOMERY COUNTY and you miss out on this one. You Just GOTTA HURRY! 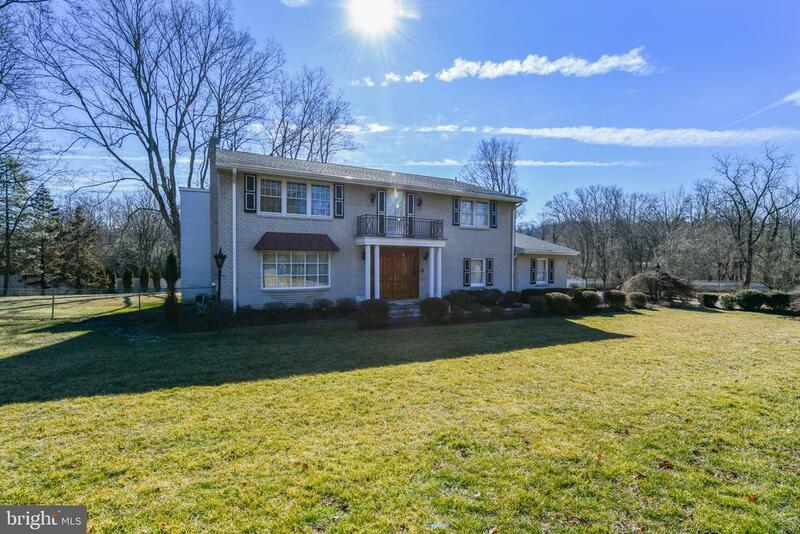 !GET YOUR BIDS IN TODAY- YOU CAN'T DILLY DALLY If you ever dreamed the dream of owning a SINGLE RANCHER HOME HOME in the ABINGTON section of Montgomery County, PA.. THIS IS IT! You will have the opportunity to place your highest & best bid starting TODAY. Now available 4/16/2019. H U D case #441-713836 is now on the market for owner occupant buyers for the first 15 days. Bid deadline is 4/25/2019 at 11:59PM-CT,then daily thereafter at 11:59PM until sold. Investors may get involved day 16 if still available. 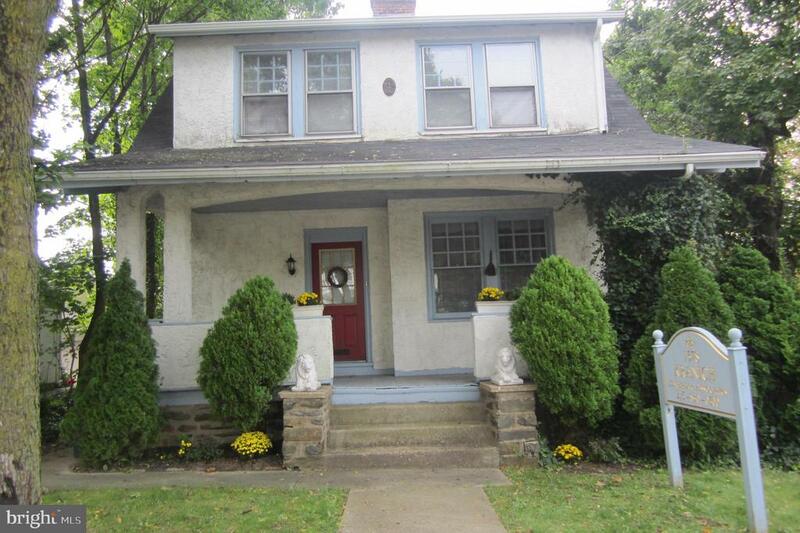 Our newest HUD owned home listing in ABINGTON is a 3 BEDROOM- 1 BATHROOM. SINGLE RANCHER. Just minutes from everything.. EQUAL HOUSING OPPORTUNITY. Classified by HUD as IE-insured with escrow repairs.FHA203-K eligible. To qualified buyers only. Special financing for qualified owner occupants only $100 down payment is all you'll need plus closing costs. All HUD owned homes are sold 100% AS IS. Make sure your lender will lend on a AS IS home. Cash & conventional mortgages are welcome. Keep in mind,HIGH NET BID WINS-everyone else loses. Step up to the plate & place your bids NOW! HUD does not pay for any transfer taxes or city / township C/O's. All at buyers expense. HUD does not participate in any 1st time home buyer programs. You MUST have a written pre-approval from a recognized lender prior to placing a bid. If you've ever wanted to live in the suburbs of Philadelphia, this is it! HUD has priced this spectacular home value less than what some row homes are selling for. Don't pass this one up! Remember- this home is available for the NEW HUD $100.down payment program. Not a joke .HUD's amazing $100 down program is a wonderful opportunity to be a part of the American Dream. So"
"Don't miss this ....... MUST SELL FAST !!! Priced to Move ... Fantastic Opportunity to Own !!! This Home or Positive Cash Investment Property. Owner relocating cross country for employment and will TAKE ALL OFFERS !!! As per attributes for Home and or Investment ... Excellent for ... Abington Hospital employees , inner city commuters to (Philadelphia) and all our Major Universities Close To Train, Bus and access to all major highways and turn pike. Shop in the quint town of Roslyn ... Rite Aid ,Cvs,Giant,Wawa,gas station,salon,Barber,Restaurant . Post office and much more..All Within a stones throw and all set in a Quite, peaceful ,safe park like setting next to Briar Bush Nature preserve . Enjoy hiking, bird watching or rescue center with wild life. DON'T LET THIS RARE OPPORTUNITY SLIP THROUGH YOUR HANDS !!! CALL NOW !!!!! New plumbing ,Paint floors .bathroom ,energy efficient windows low condo fee only $275 AND $1549 YEAR TAX .. UNTOUCHABLE ELSE WHERE ,Paint floors .bathroom ,energy efficient windows low condo fee only $275 AND $1549 YEAR TAX .. UNTOUCHABLE ELSE WHERE"